The leadership at FUMC has developed a short survey to get some helpful feedback from the congregation. You can access the survey at http://www.srvy.net/x/1.p?37623790520777023681 and It should only take around 5 minutes to complete. 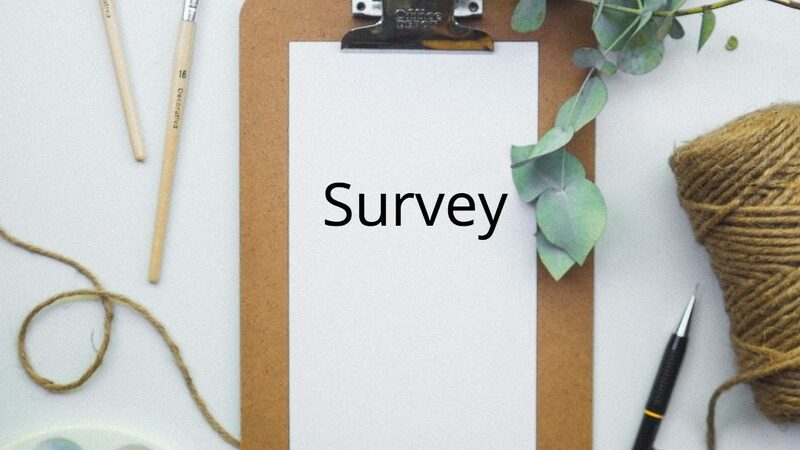 This is an online survey that can be taken on your personal computer, or you can also use one of the computers in the church office or the kiosk in the atrium to complete the survey. The more people that take the survey the better and the survey will be open until midnight on Sunday, November 25th. We thank you in advance for your helpful feedback and we look forward to using more surveys like this in the future.